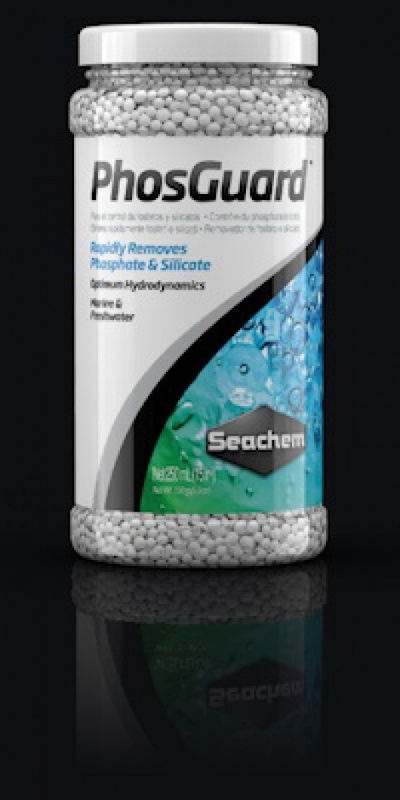 PhosGuard™ is highly porous for high capacity and bead-shaped for optimum water flow. It outperforms all competing products. 250mls will successfully tteat up to400L of aquarium water.